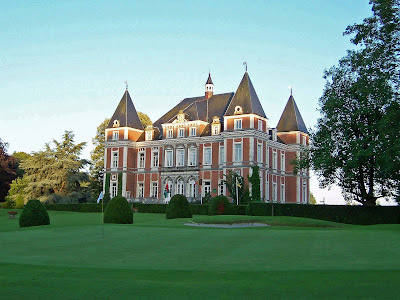 The Castle was built in 1847 by architect François Coppens from Brussels. It is located in a large park with a pond and built in a neoclassical and neo-Renaissance style on behalf of Baron August Pycke de Peteghem, allegedly with funds from the legacy of Clemmen. Clemmen de Peteghem was an important industrial family from Ghent. The surrounding domain is in 1980 partly laid out as a golf course for the "Golf and Country Club" with another expansions in early 1990. On the domain you can also find the ruins of one of the oldest castles in Flanders. 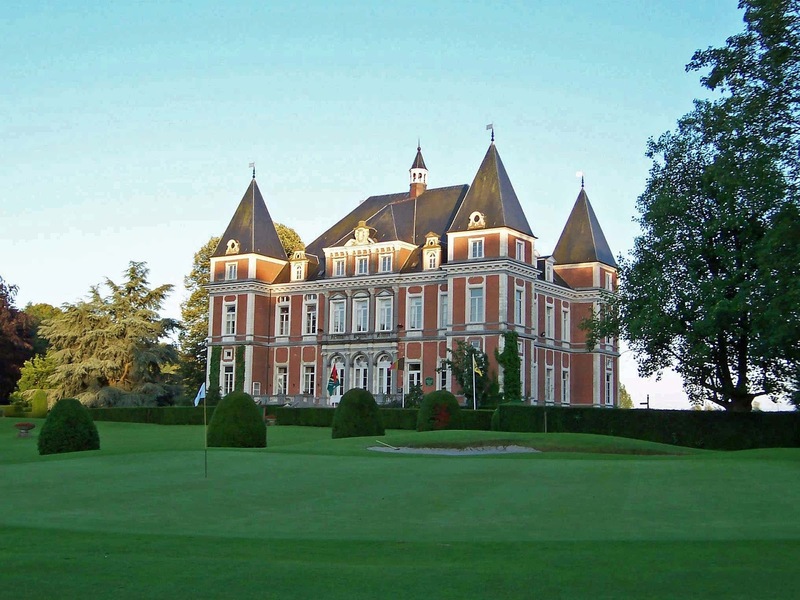 You can find the castle, its park and golf courses at this address: Kortrijkstraat 52, Wortegem-Petegem.